I was born in New Delhi when Delhi was a green, vibrant and uncluttered city. As a small child, I walked and later rode a bicycle to school. In 1976 I got my first Vespa scooter, which I painted silver and rode in my shorts with my younger brother Rajiv on the pillion. Those were fun times, full of love, laughter and adolescent insecurities. My uncle Vishwa, the pioneer of ballooning in India, introduced me to the world of balloons in 1974, when we built and flew the first hot air balloon in the country. It was a big family effort and it launched in grand style. By 1975, I took every chance to hop into the basket to try my hand at the burners. The bug was deeply settled in my psyche by the time I finished school, and later my engineering degree. 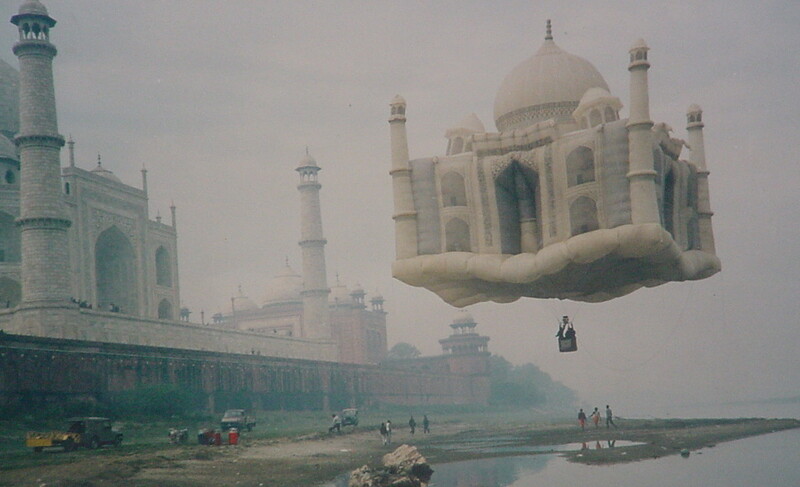 I became more entwined in balloons by opening a balloon factory with Vishwa, where we built the first special shape balloon in the shape of the Taj Mahal. Ever since that time, I always dreamed of flying balloons over the plains in Africa, a dream born from a National Geographic article in the mid 70’s. In my subconscious, I was aiming towards this goal all my life. This is my journey that finally took me there. 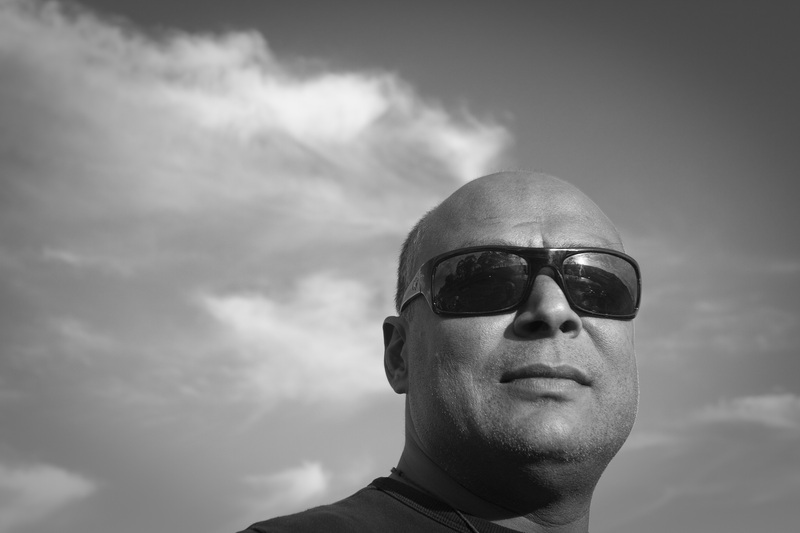 Expanding my horizons, I moved to the US in mid 80’s to do my Masters in Robotics at Temple University, funding my degree by selling ice cream on a Jack and Jill truck, bar tending, working for the Opera Company of Philadelphia. In 1988 I moved to Hawaii with dreams of living and working there. I married my Dutch sweetheart but, defeated by the nepotism in Hawaii, we moved to Florida where I worked at a short-lived job with NASA after which we went to Holland where I designed petroleum refineries and flew balloons again, both competitively and commercially. Never resting, I studied logistics and supply chain management and this took me back to the US, working for Deloitte and Touche in California for five fabulous years, consulting all over the US. Then it was back to Europe we went, Barcelona this time, working for a boutique Swiss consulting company, and travelling to the Far East – great, relaxed, wonderful times, working, travelling and living life. 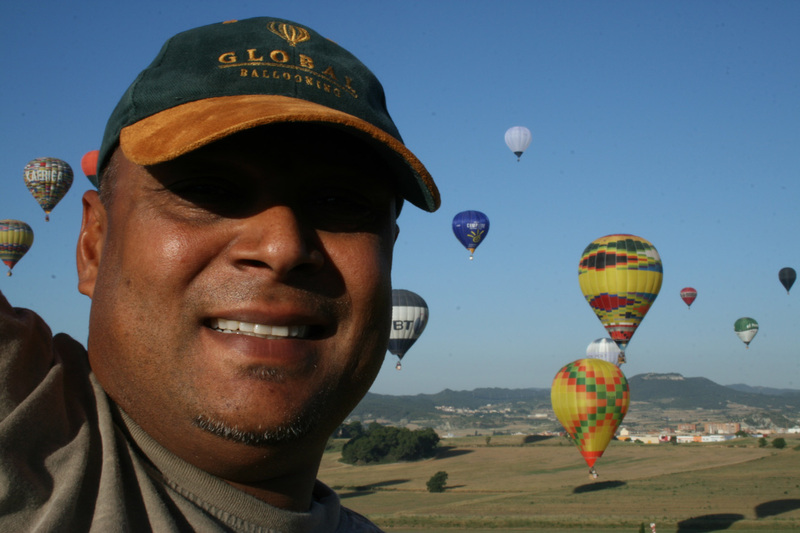 In 2000 I was offered the opportunity to start my own consulting company in Utrecht, Holland where I worked as MD of the company, consultant and balloon pilot for six great years. But the time had come to leave the rat race behind and become a balloon bum. My dream was always to travel the world and fly balloons, so I opted out of the mundane corporate life and moved to Australia where I flew balloons in the beautiful Yarra Valley, and over Melbourne – summers in Australia and summers in Europe, the perfect sunny life. In Europe I flew balloons over France, the Swiss Alps, Germany, Spain, Belgium and Holland and also over Lapland in the Arctic Circle and Cappadocia in Turkey. So here I am, having finally got the chance to fly balloons for the best balloon company, Governor’s Balloon Safaris’ in the most beautiful place in the world, the Maasai Mara. This is the culmination of years of dreaming, scheming and plotting. I live on the Mara River, have elephants and hippos as neighbours, and the best job in the world. But I don’t think that life’s journey has an end. “Each day is a journey, and the journey itself is home,” the poet Matsuo Basho wrote more than 300 years ago in the first entry of his masterpiece, Oku no Hosomichi, or Narrow Road to a Far Province. The words are on my mind as I live every day of my life, plotting, scheming and living life in the present. 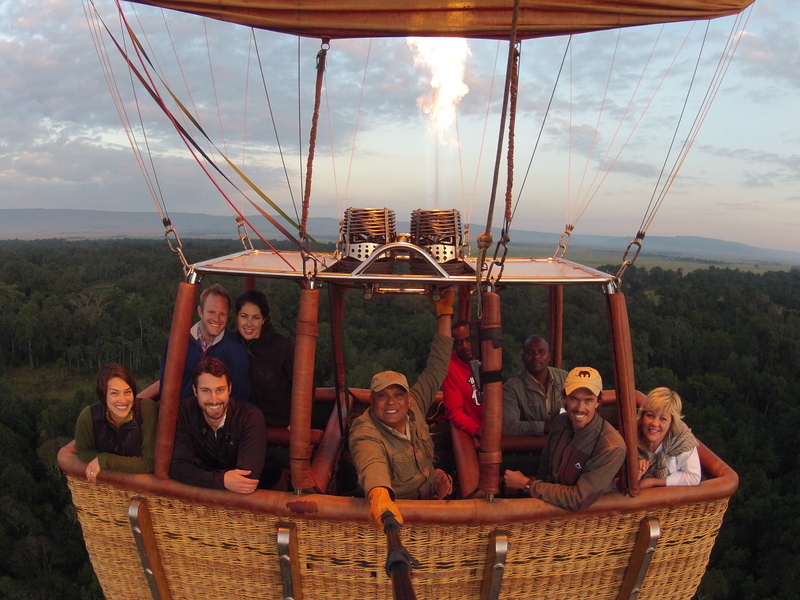 Just a short 30-minute drive from Angama Mara, Governor’s Balloon Safaris offers our guests a flight of a life-time - view their short video clip. Sunjay Gupta is their chief pilot. NEXT POST It’s All About the Crossing – Not! Live your dreams young man. Beautiful place to live and work, how do I know? I lived and worked there!! I miss it so much, Best job in the world. Say jambo to George Murry and the staff. I like to know the cost of the baloon ride. The cost of a balloon safari is $490. Thanks for sharing this awesome blogs….This is great….